Contact us today to explore the options! Classic Soviet Red Star on green background, Stalin Approved!!. If you can't see the design you are after please contact us, custom design facilities are available. 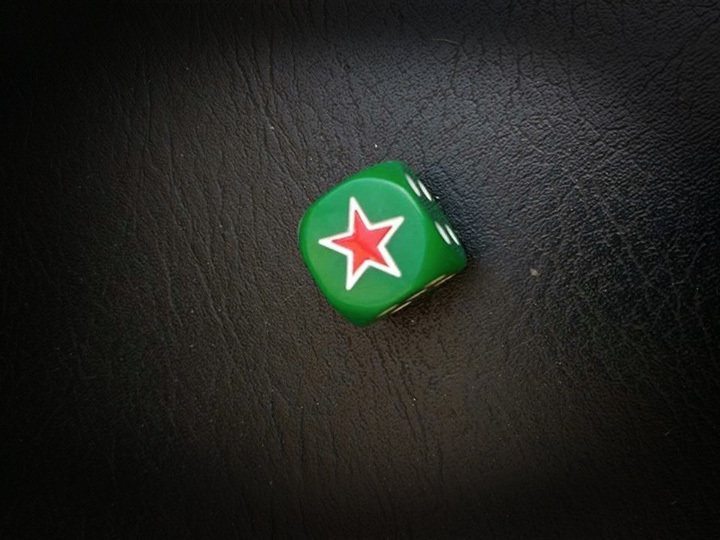 New designs and dice are produced regularly, please browse our product range by clicking below. 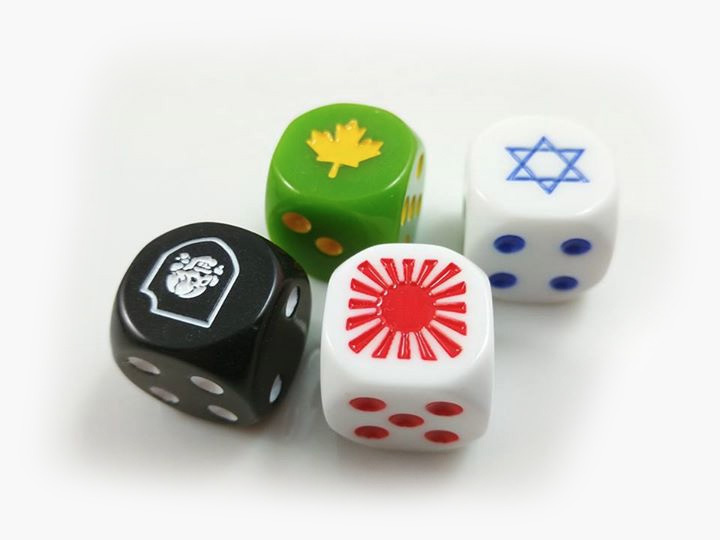 Dice of War supplies WW2 custom and historical war-gaming dice.